How do I Format and Submit 2-sided Artwork? A step-by-step formatting guide for your double-sided print custom box! 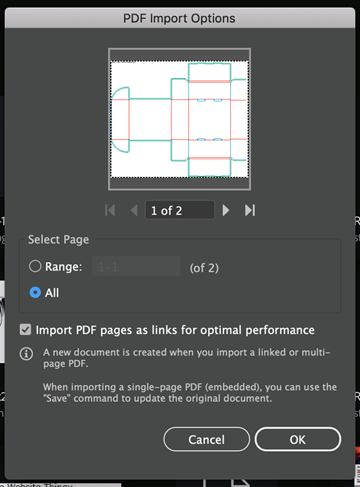 If you have placed a box order for “Print – Outside & inside” and are using Adobe® Illustrator to design your custom graphics offline, you will receive a single PDF file that includes two artboards. Your dieline will appear on both artboards. 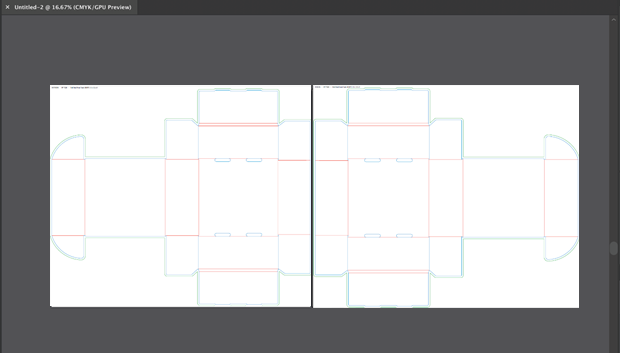 Use the artboard on the left to design the outside of your box, and the artboard on the right to design the inside of your box. Be sure to place your artwork on a separate layer from the dieline layer. 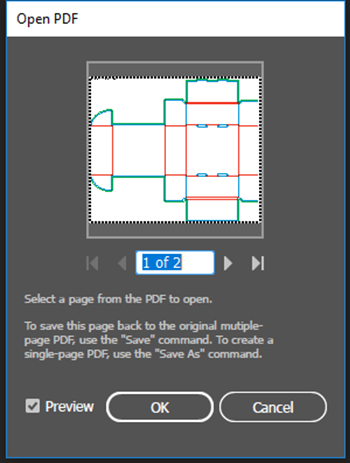 When you are done placing your artwork, save your file as a 2-page PDF and upload the file to your order in your customer account. Please note, Fantastapack can only accept PDF files and only allows a single file to be uploaded per custom item. Step 1: Place an order selecting the Print Option "Print - Outside & Inside". Click Add-to-Cart and skip the DESING ONLINE button if you wish to design offline using Adobe® Illustrator. Step 2: Receive your dieline template by email – your dieline will arrive 10 minutes after placing your order. ✔Make sure you have the latest version of Adobe® Illustrator to open both pages of your dieline - first page on the left is your outside artwork, and second page on the right is your inside artwork. Step 4: Following our Artwork Guidelines, place outside artwork on the dieline on the left and inside artwork on the dieline on the right. Lock your dieline layer and create a new layer to insert your artwork for both sides of your box. Step 5: Upload your single 2-page PDF file to your order in your customer account by selecting your order and the item you wish to customize. Then click on "Upload Art*" and press "CONFIRM" to confirm your upload. That's it! 👌 In 10 business days or less, you'll receive an email with your shipping tracking number and the beautiful printed 2-sided boxes will be on their way! Get your boxes produced in a record time of 7 business days (versus our normal production lead time of 10 business days) with this new Rush Production option! !